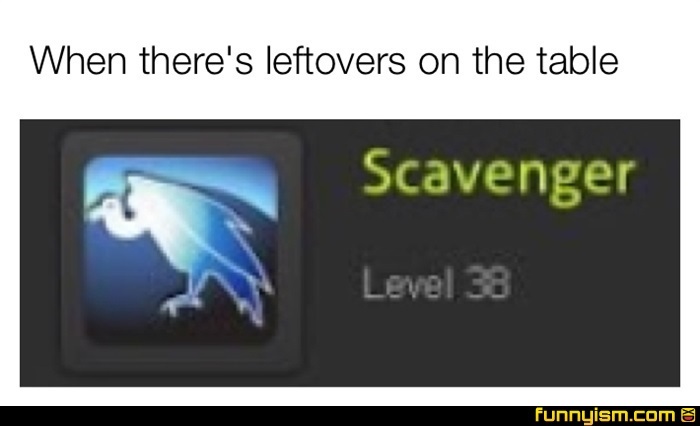 Who else ever ran scavenger when going for nukes in mw2? @FullMetalAlcoholist, who else doesn't understand why the hell you only get 3 mags? Like who in their right mind would willingly go into a boxed in firefight, with 90 bullets, needing to kill 75 people, and it takes 3 or more rounds to kill them? @FullMetalAlcoholist, scavanger on anything other than snipers, cold blooded and ninja too, no killstreaks or claymores ruining my spree!